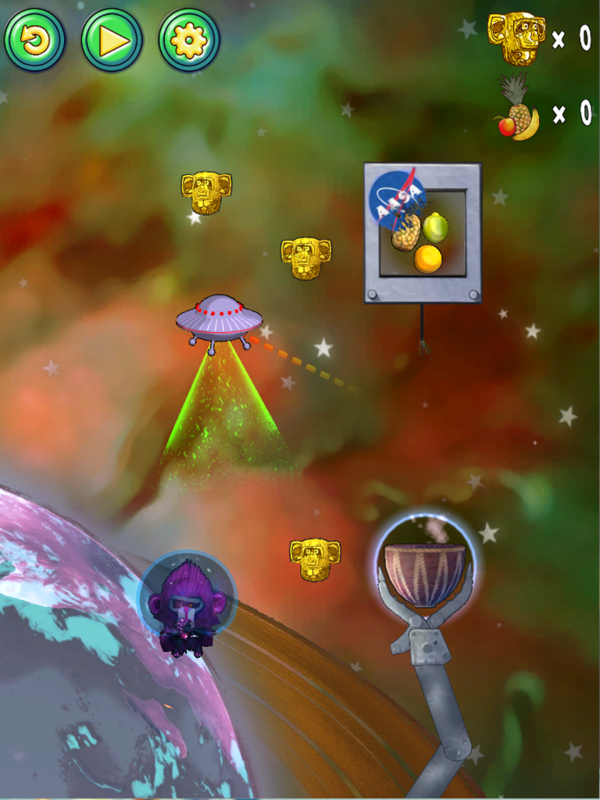 Welcome to the world of Mashed Up Monkeys for iPhone and iPad, Scaredy Cat Games first Android & iOS title, hurrah! 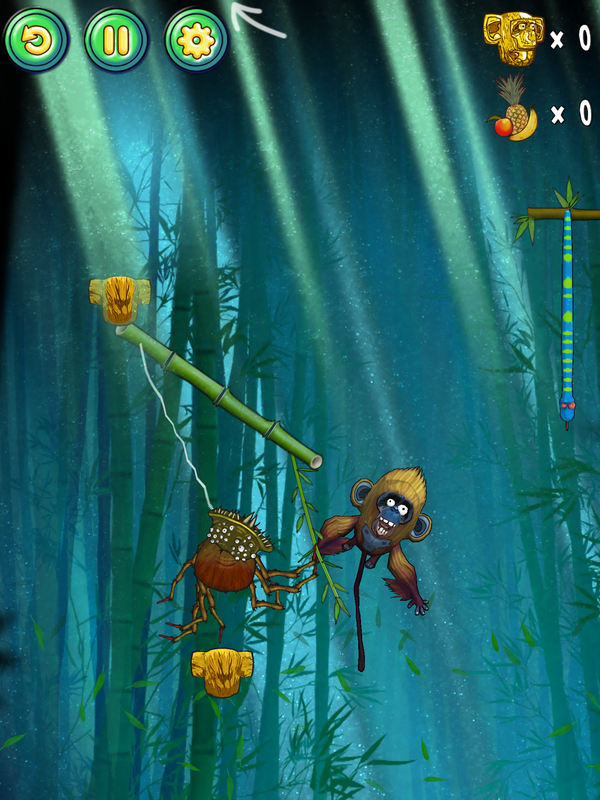 Take your pick of monkeys as you help those silly simians liberate fruit for their jungle brew in this special mix of strategy and platformer gameplay. Available NOW on the iTunes app store and Google Play! 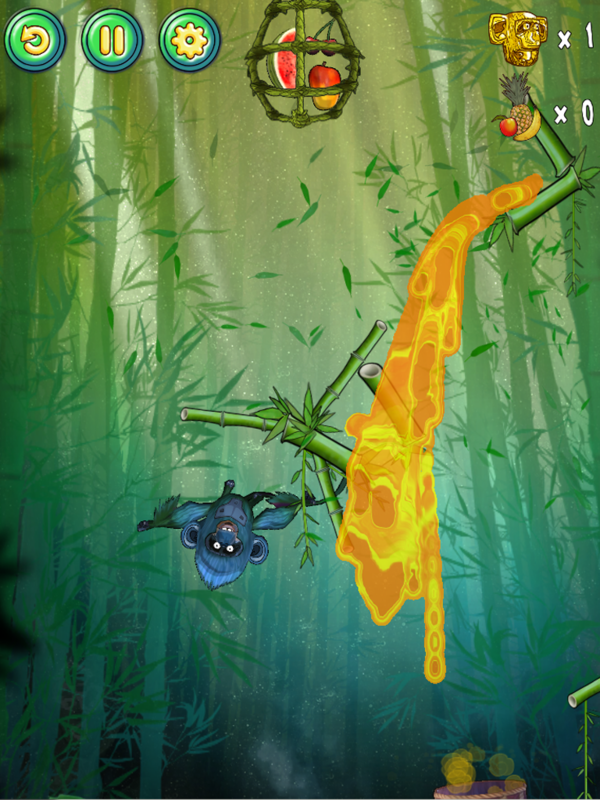 Set those monkeys on the loose, help them get their jungle juice! 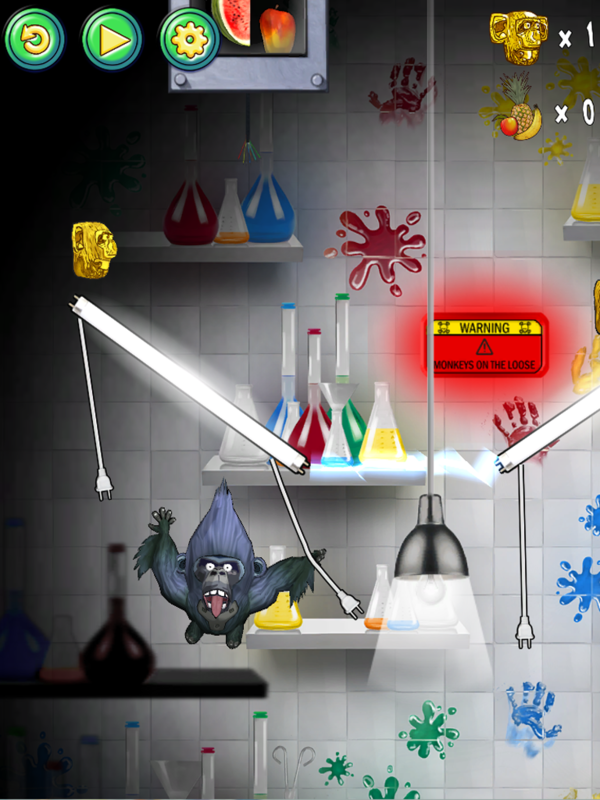 With over 3 seperate acts and 50 distinct levels spread across Jungles, Laboratories and Outer Space, make sure to help those primates navigate past deadly spiders, electric fields, poisonous concoctions and space invaders!